Ex-racing greyhounds usually are put up for adoption. Greyhounds that have retired from racing usually are put up for adoption. 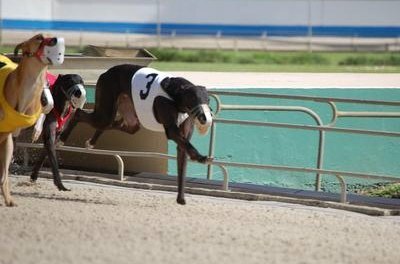 Since there are so many ex-racing greyhounds, there are many agencies throughout the United States that specialize exclusively in greyhound adoption. Maryland area residents looking to adopt a dog can choose from several local greyhound agencies. Check out local greyhound adoption agencies, like Fast Friends, Greyhound Welfare or Greyt Expectations Greyhound Rescue, to determine which agency you would prefer to work with. Fill out the adoption agency’s application. Each agency has its own application, but they mostly ask for the same information, such as your contact information, other pets, children’s ages, type of home, type of yard, your expectations for the dog, amount of available time for the dog, veterinarian references and personal references. Follow up with the agency. Many of these agencies are volunteer run, so it doesn’t hurt to follow up with them if you don’t hear back in a couple of days. Prepare for a home visit. A volunteer from the agency likely will come to your home to confirm the information in your application. Pay your adoption fee. In Maryland, adoption fees usually run between $250 and $300. Meet the dog. Before you can take your new dog home, you will meet with it at the shelter or at its foster home. The dog also might come to your home for a visit to meet your family and other animals. Bring your new dog home, love and enjoy. What Is Needed to Keep a Crawfish in an Aquarium? 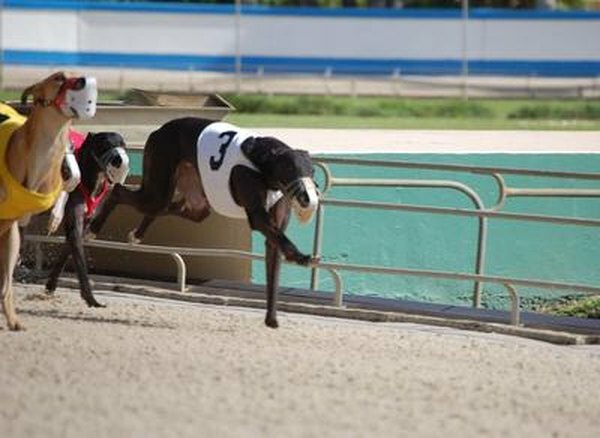 What Is a Dog's Fate After It Is Retired From Greyhound Racing?